Because of the large number of Back Issues available we have organised earlier ones into 'annual four-issue bundles'. Back Issues which are part of 'bundles' are not available as single issues. Single issue downloads are available for more recent Back Issues. Bundles contain all the articles from each issue, but no adverts or diary dates etc. Click on a cover to see the contents of the bundle. 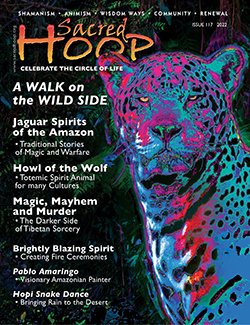 Issues 81 onwards only available as single - whole issue - downloads.